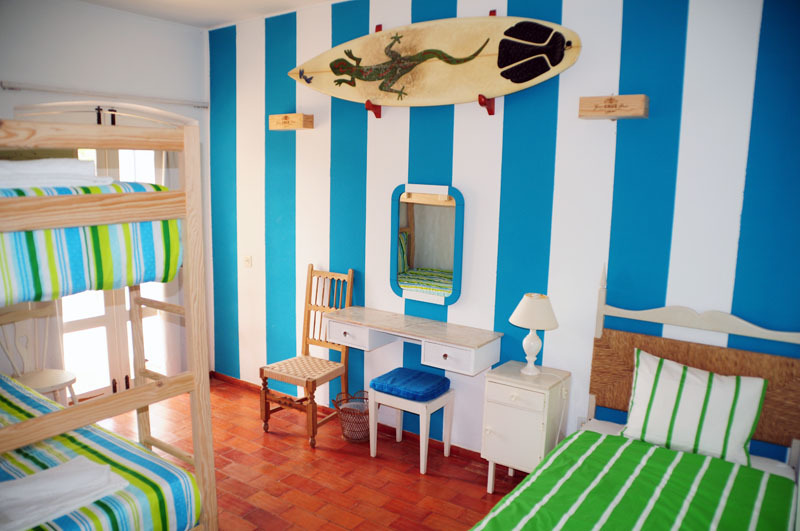 The surf camp is located only 2 minutes walking distance from the beach and next to the main restaurants, bars, supermarkets, and pharmacy. 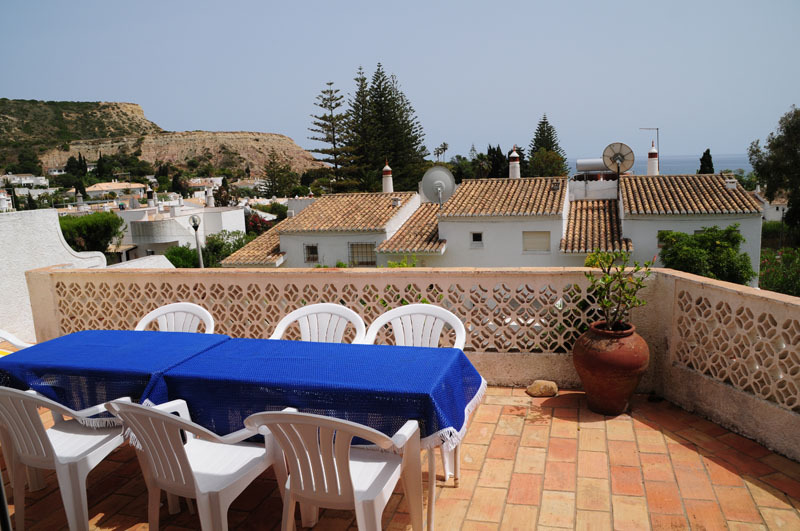 It has an amazing see view from the terrace and although Luz beach provides sometimes very good waves our main surf spots are 18km away, on the West coast. This is a very small camp, max. 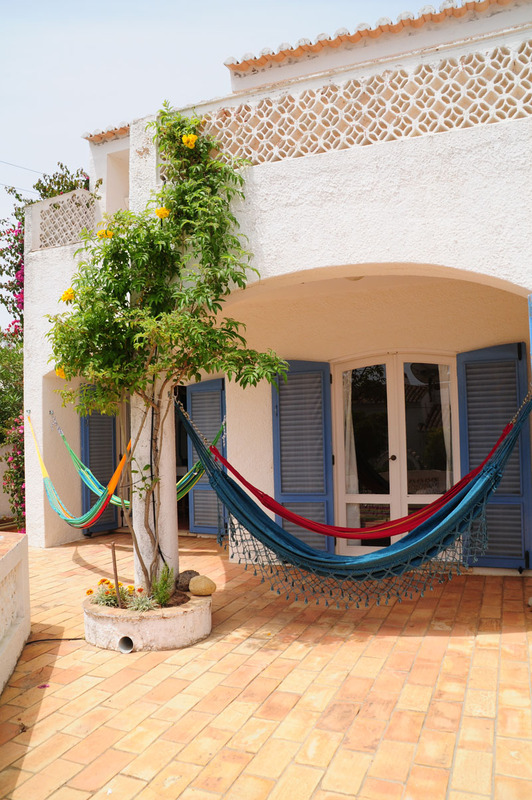 8 people, it's for easygoing, relaxed, open-minded people that like to meet other travellers, enjoy a nice glass of wine but still be able to rest and sleep in silence. 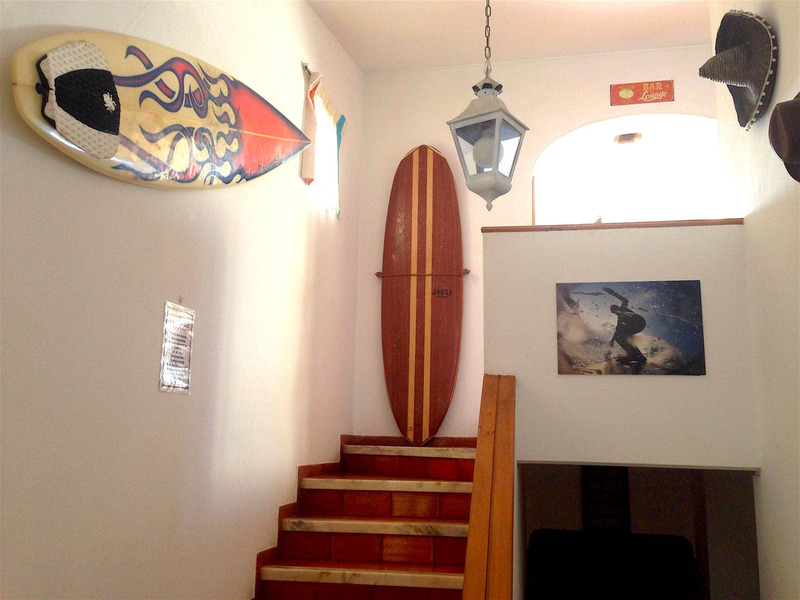 The Surf Camp is in the picturesque old fisherman village of Luz. A place small enough to walk everywhere, but will all the necessary amenities and services. 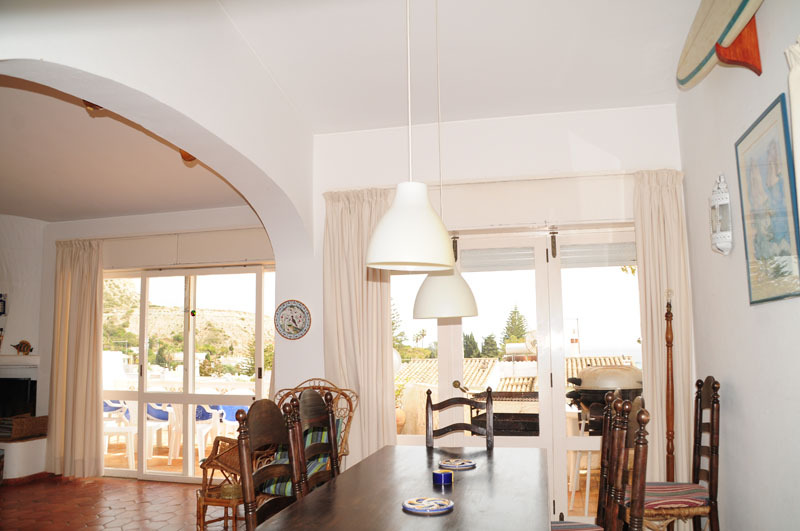 We are right in the center just next to the beach, bars, restaurants and supermarkets but with the calm and silence of a countryside villa. 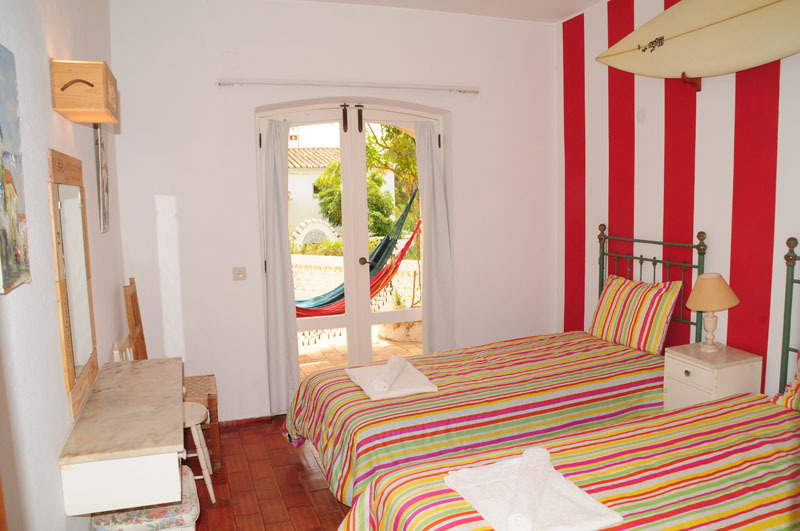 Luz village is only 6km away from Lagos, where you can go out for a night in the city. During summer season you also have beach services like sailing, SUP, windsurfing, boat trips, dolphin watching departing from the beach. Or you can go to Lagos where you have grotto trips, Kayak tours and other activities. You can walk to the cliffs nearby for the sunrise or sunset. This region enjoys on average 300 days of sunshine per year, during the day can be very hot but at night can be chilly. During Winter months it can be colder (around 10 degrees minimum). 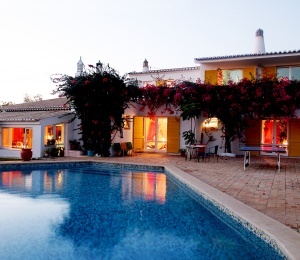 The villa has two floors and allows a maximum capacity of 8 guests. 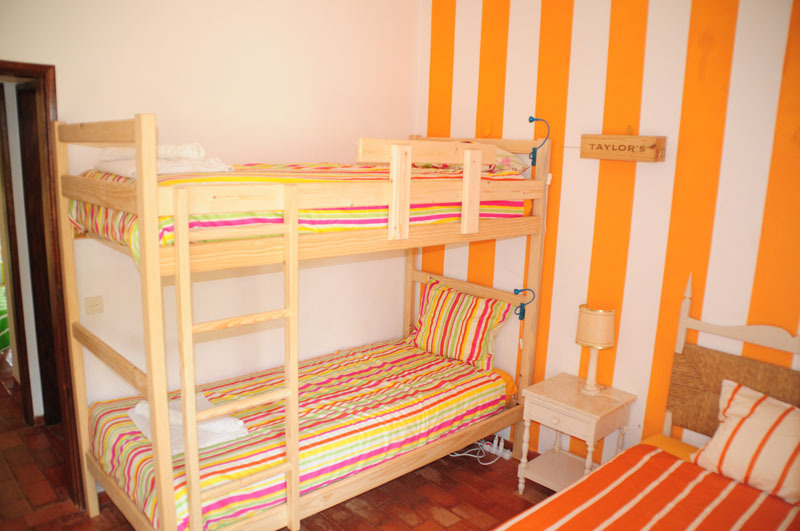 Downstairs there are three bedrooms, two of them with a bunk bed and a single bed and the other with a double/twin bed. All bed linen and towels provided. There are two shared bathrooms downstairs with hair dryer. Upstairs there is a service toilet, kitchen (only for staff use), and a spacious living room with a big terrace with sea view. There is free Wi-Fi in all the house and cable TV in the spacious living room. 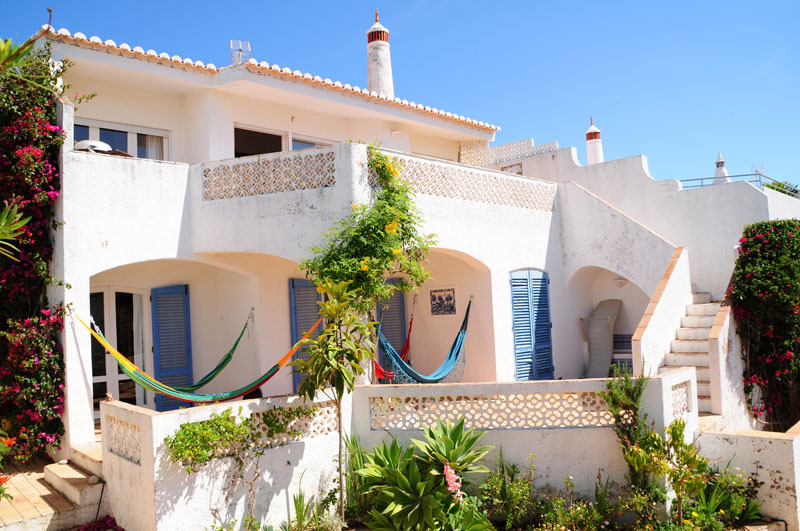 In the outside area there are several balconies with hammocks where you can relax after a surfing day, or just chill out with a nice bottle of Portuguese wine. Smoking is not allowed inside the villa. The day starts with breakfast at 8:30 am, the surf instructor will pick you up around 9:15 am and drive to the best beach for the prevailing conditions (waves, wind, etc.). 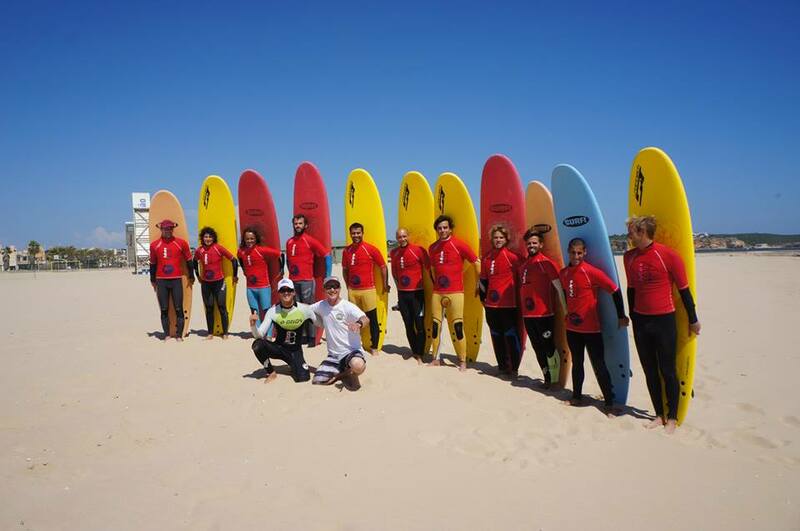 You will have a morning lesson with warm up, briefing and 1h30mins of surfing, roughly 1h lunch break, and in the afternoon you will have a second surf lessons (1h30min), in the end you will be brought back to the camp in the afternoon. In the evening you will be served an amazing traditional homemade dinner with appetiser, main dish and desert. Drinks are not included but you can buy them in the local supermarket. We have a deep love, connection and respect to our Nature, therefore we are trying to minimize our negative impact on it so we have adopted several environmental practices and we like our guests to helps us to make this a better world. From waste recycling, to compost, to solar panels for water heating, to 100% natural eco-friendly sun protective products, to reusable water bottles. This way you contribute to keeping our environment clean as well as taking care of your health. 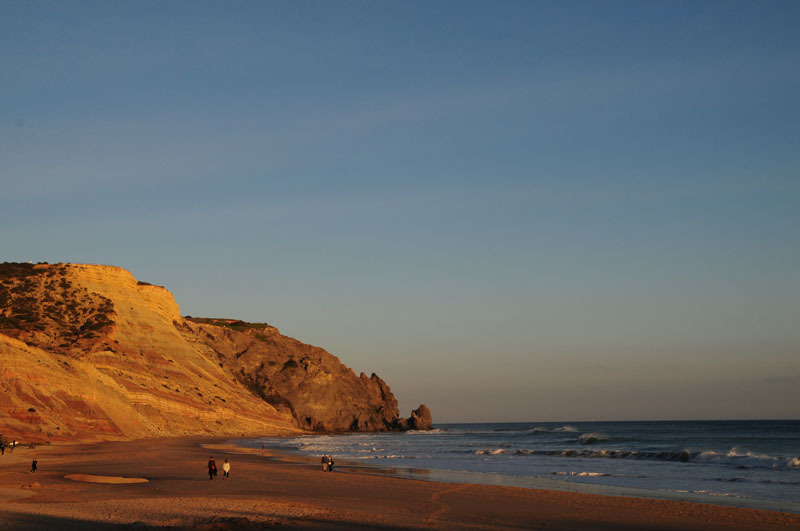 The South-West of Portugal has been considered on of the best surf spots in Europe. 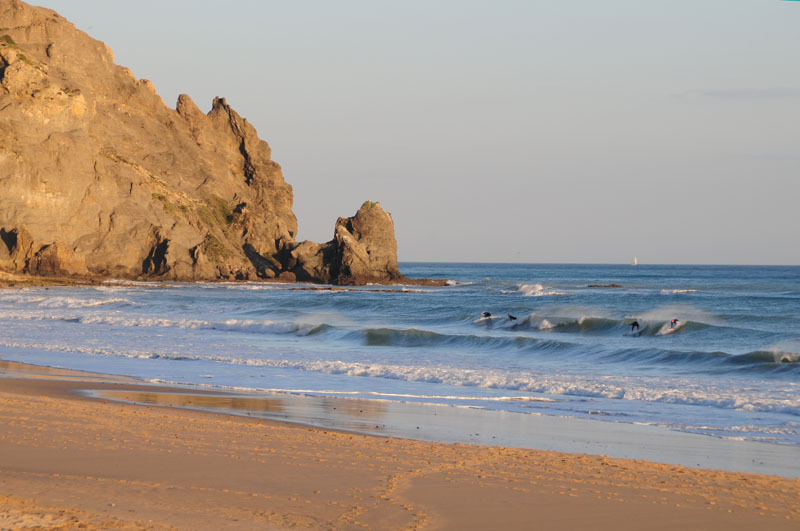 There are around 30 different beaches maximum 30km away from the surf camp, some on the South coast and some on the West coast, which depending on the sea and weather conditions can provide first class conditions for all levels. 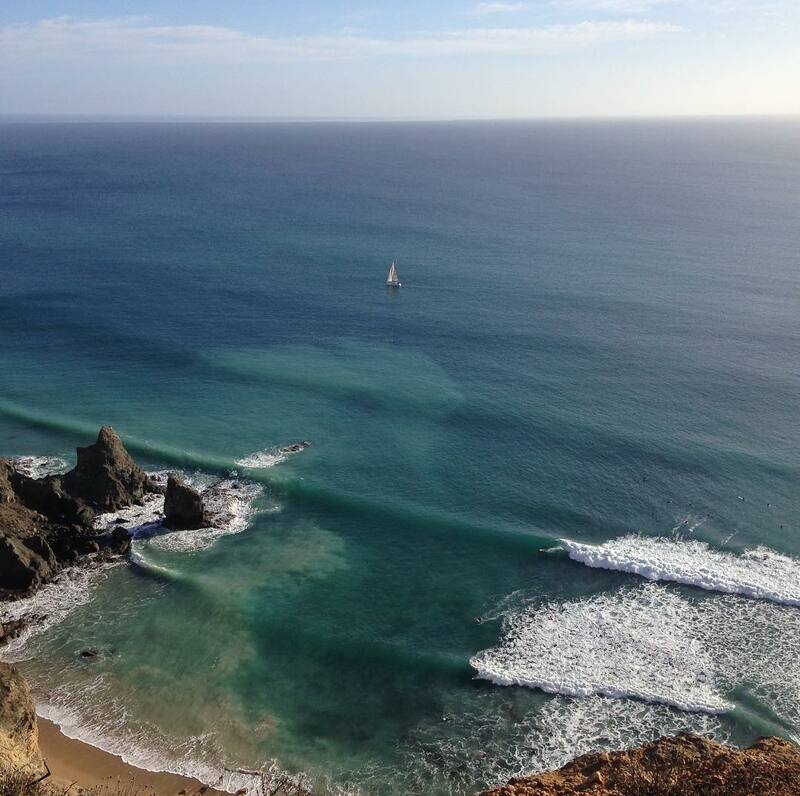 From May until August the swells calm down so there are good conditions for beginners and intermediates surfers. From September onwards the swell starts to pick up so this is the best time for advanced surfers to come. But since we have so many beaches and so many different conditions we can always find some where for beginners as well. 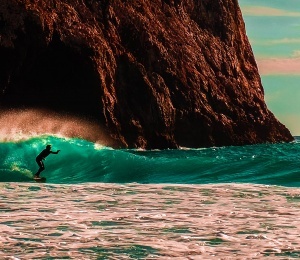 Most of the surf spots are easily accessible by road and have restaurants/bars. There are a few you can only go by 4x4 and are completely wild. SURFINN © 21-04-2019 12:35:23. ALL RIGHTS RESERVED.